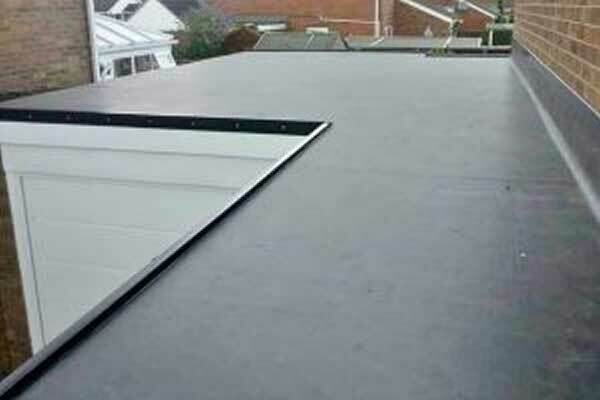 Here at Professional Roofing Specialists, we are experts in Single Ply roofing. Wether that be repair or installation we have it covered. Single Ply is a single layer of waterproofing membrane normally made from various combinations of manmade synthetic materials. This is easy to install and offers protection from the elements. Our team of experts are on hand to answer any questions you may have regarding Single Ply Roofing.